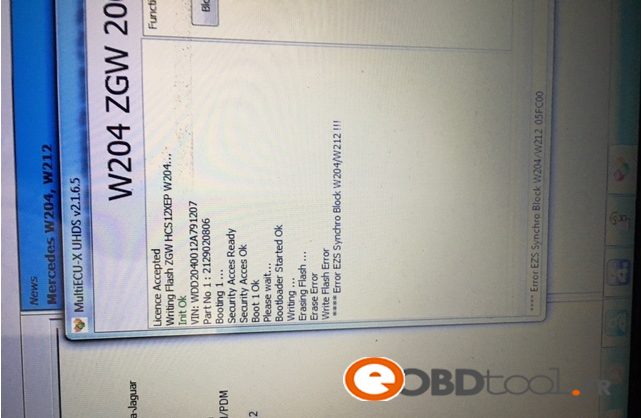 Q: Is this scanner compatible with 2014 Isuzu mux lst diesel with 12V, Australian. A: Sorry, engineer say this cannot do Isuzu diesel vehicle now. I have a 2010 BMW 335d, 2003 Volvo S40, 2012 Volvo S60, 2004 BMW Z4 2.5L, 2004 Ford Ranger 4.0L and a 1998 Toyota Rav4. I have to replace the battery on the BMW 335d so the ability to reset Battery configuration is a must have feature. The 2003 Volvo S40’s Air Bag light is on, so Air Bag code reading/reset is also a plus feature. ABS would also be nice to have. And the ability to reset service reminders on the BMWs and Volvos. I am more than just a backyard mechanic, but I’m not a professional mechanic. I have looked at your NT510, NT644, NT1001 and NT4021 and am not sure exactly which one would best fit my shopping list. A: for battery configuration can choose NT4021, for diagnose can choose AutoMaster NT644. But not all your listed function those can do. For all the function, you are recommended to own GT80. that will do all that the NT510 will do + do other makes as well? Do you have a chart comparing the Models listed. NT510 is one model for free and other models need purchase. If you specially do BMW,i recommend you choose NT510. 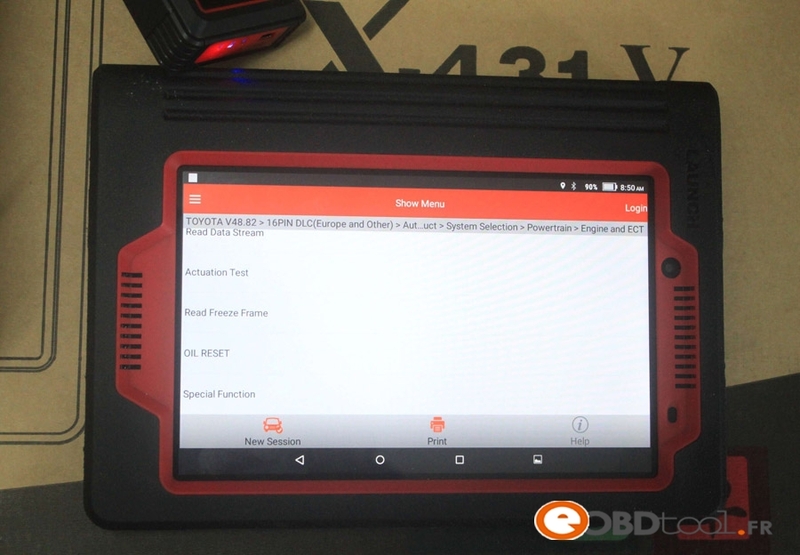 NT624 is full brand full system diagnose, but diagnose function not as powerful as NT510. 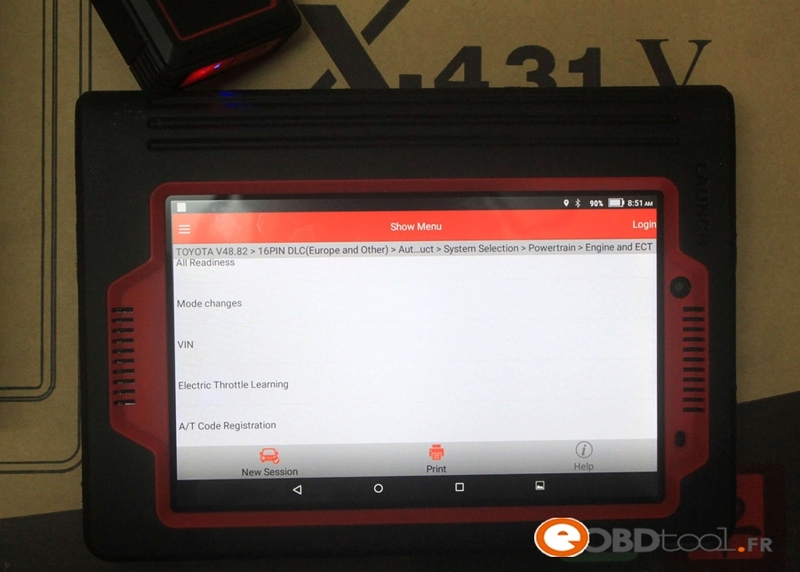 NT414 is for All brand four system diagnose. We have just been looking at your AutoMaster Pro NT644 diagnostic tool on a local tool van and thought we would contact you direct. We are being told that we should buy direct from him as the ones sold on the internet are Chinese and if we apply updates this could turn the unit back to Chinese script. Can I presume that buying direct from you, based in the UK, that this could not happen? Can I also ask how much the updates may be after the initial 18 month period as we need to budget for this in the accounts. Answer: You can directly buy from us, the update will not turn back to Chinese script. It is 18months free update online. After 18months we do not have price for update yet. Will check sot and inform you. Update cost: 100USD/year. 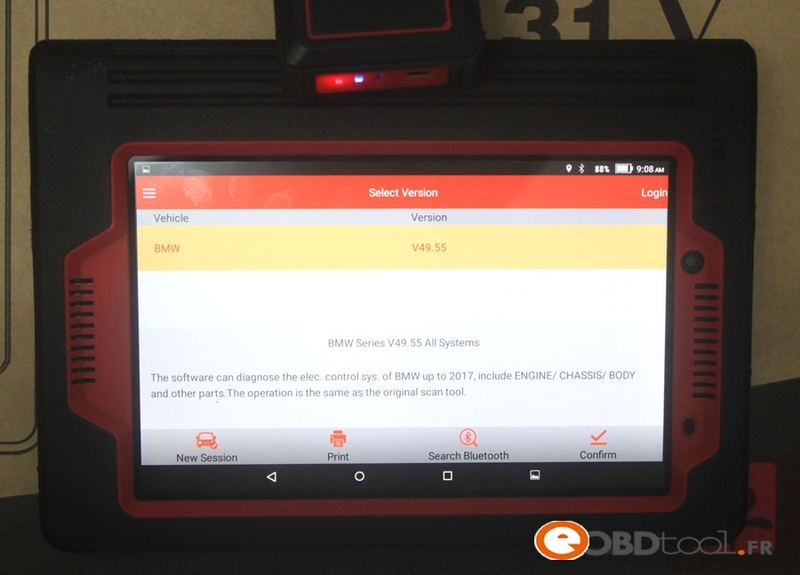 I recently bought your BMW scan tool from ECS Tuning not knowing that you have the NT644 that will service all cars. I see your vendors selling the scanner online for $449.00, but your on-line price is higher. As a repeat customer will you sell me the scanner for the lower price? Answer: Yes, we can offer you a better price at 449USD free shipping by dhl. I own a 2004 Chevy 2500HD 8.1L and a2006 VW Passat 2.0TI spoke to ECS Tuning and found out about you company!The NT500 would work for my VW but not as good on my Chevy so I would like to know if the NT644 would do everything the NT500 does to my VW plus more to benefit my Chevy or I need the NT500 and one that works well with the Chevy?What does the VW NT500 have that the NT644 doesn’t have? Engineer suggest you buy NT510, cause NT510 support VAG Group and GM Group, and it covers all function of NT500. NT510 provide one software for free, another software need buy, additional software price is 60usd/each. I’m interested in the above item. I’ve heard a lot of good things about it, but one thing in not sure about, can it be used for bleeding the brakes and also for actuation of the abs pump.Also can it be used to code a new battery in the car?Would you recommend the nt510 or the nt644 for the BMW? Answer: NT510 can do what you want it do. Is this item (NT 644) the latest version? Would you be able to give me more specific details about the abs and airbag, for Australian ford and Toyota hybrid Camry? What is the latest year (the above vehicles mentioned) will this scanner be able to work properly?Do you deliver to Australia? If so, will the warranty apply in Australia? Answer: Attach is function list for NT644,yes it can cover abs and airbag on Australian ford and Toyota hybrid Camry. The workable year is different from one model to other; it covers up to 2015 year. We ship to Australia with one year warranty. Does it support DPF regeneration for this car? 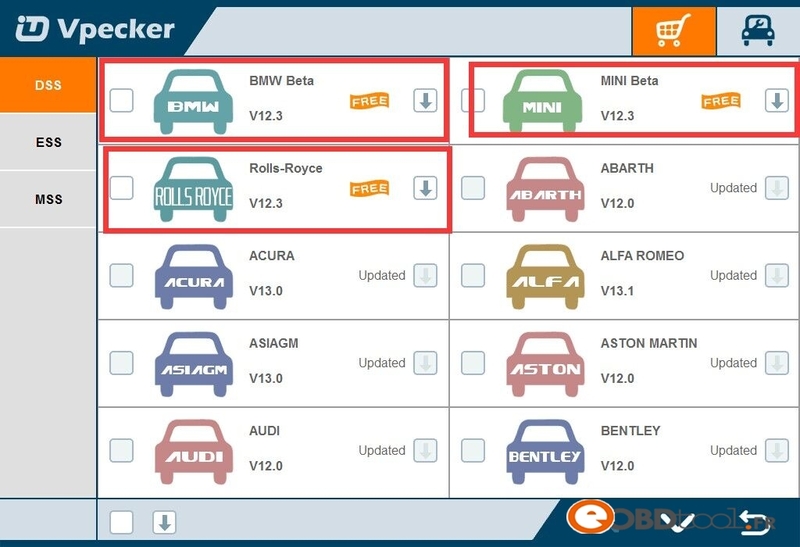 is there some doc/link that shows which function is supported per car? 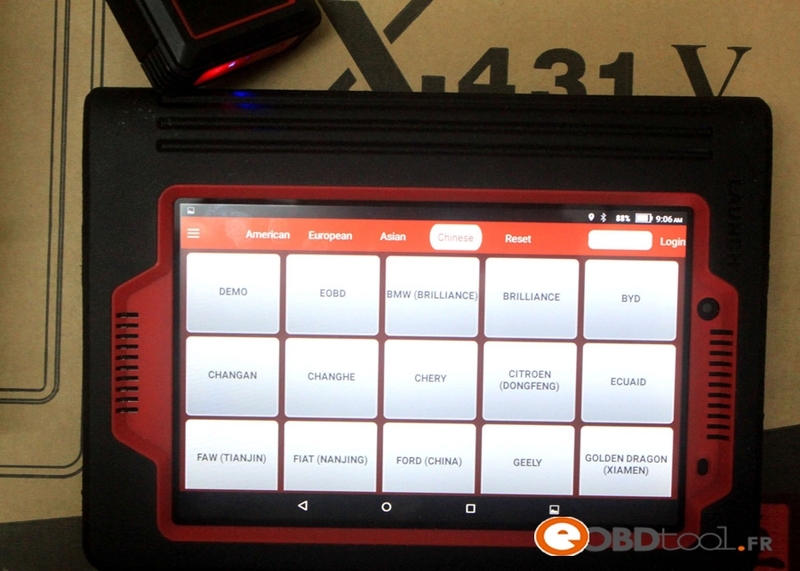 Answer: Only NT644 Pro can support DPF regeneration. 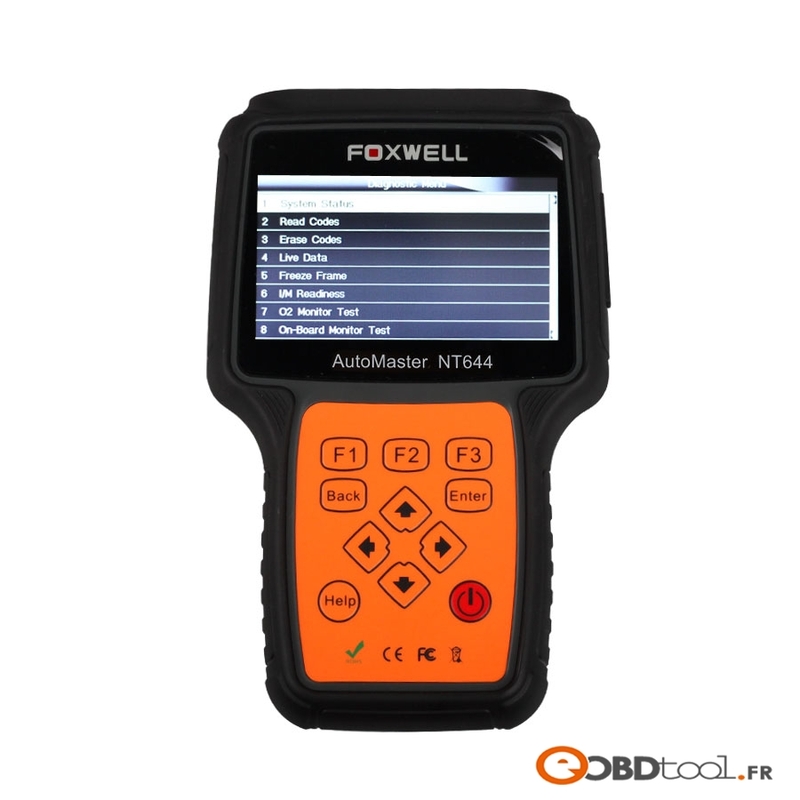 Question: are all Foxwell scanners that use OBDII diagnostic cable use the same cable? I have two models NT644 and NT414 and lost cable for of them. Do you sell the OBDII cables? Can you please send a link for the cables you offer. Answer: Yes, it is same OBDII cable. This entry was posted in Marque Foxwell Scanner and tagged foxwell nt644, nt644, nt644 scanner on March 29, 2017 by sales. This entry was posted in Marque Foxwell Scanner and tagged foxwell nt510, foxwell nt510 scanner, nt510, nt510 scanner on March 29, 2017 by sales. Diesel Particulate Filter Reset: Obdstar X300 Pro3 or X300 DP? 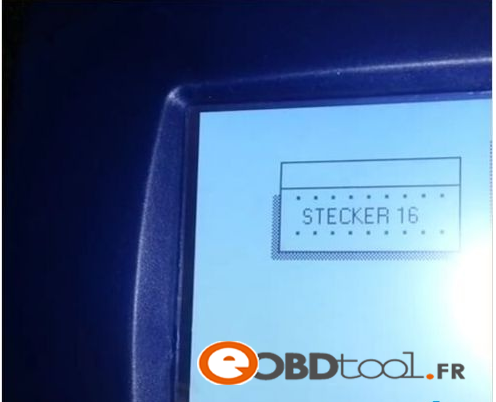 Both Obdstar X300 Pro3 key master and obdstar X300 DP are verified to work perfectly in Diesel Particulate Filter (DPF) Reset, eobdtool.co.uk reported. What’s the relationship of DPF and maintenance? Filters require more maintenance than catalytic converters. Ash, a byproduct of oil consumption from normal engine operation, builds up in the filter as it cannot be converted into a gas and pass through the walls of the filter. This increases the pressure before the filter. Warnings are given to the driver before filter restriction causes an issue with drive-ability or damage to the engine or filter develop. Regular filter maintenance is a necessity. DPF filters go through a regeneration process which removes this soot and lowers the filter pressure. There are three types of regeneration: active, passive, and forced. Active regeneration happens while the vehicle is not in use and takes 10 minutes on average to complete. Passive regeneration takes place while driving using the heat of the exhaust. This works well for vehicles that drive longer distances with few stops compared to those that perform short trips with many starts and stops. If the filter develops too much pressure then the last type of regeneration must be used – a forced regeneration. 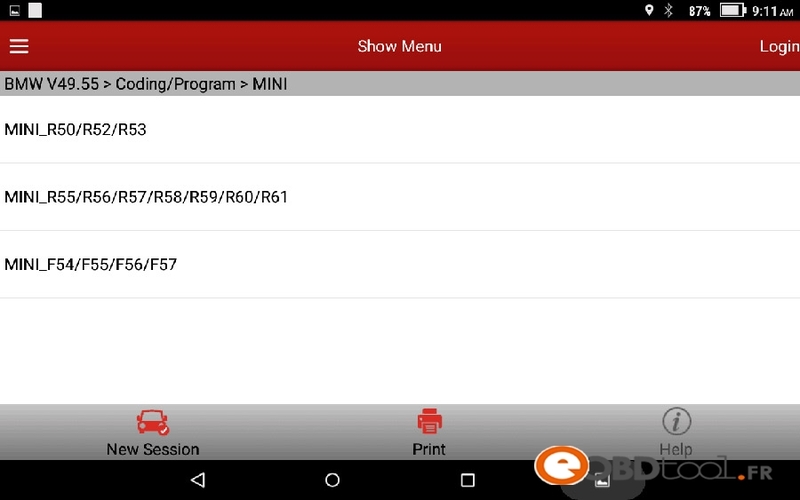 This involves a garage using a computer program to run the car, initiating a regeneration of the DPF manually. What do you need for diesel particulate filter (DPF) reset? 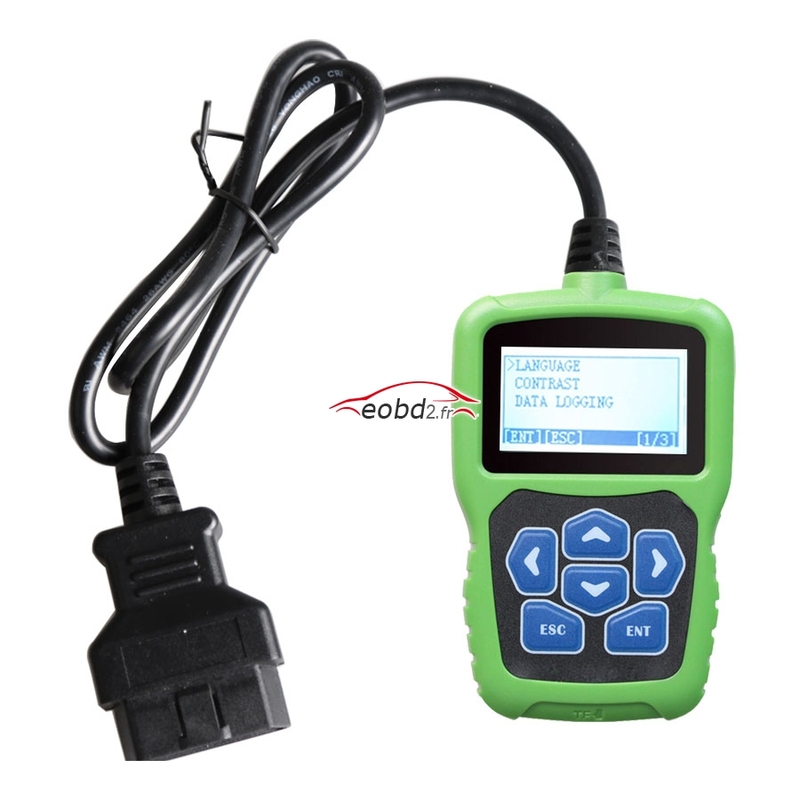 It supports Odometer adjustment, EEPROM/PIC and OBDII diagnosis, EPB, Oil/Service reset, Battery matching, and the newly-added DPF reset. 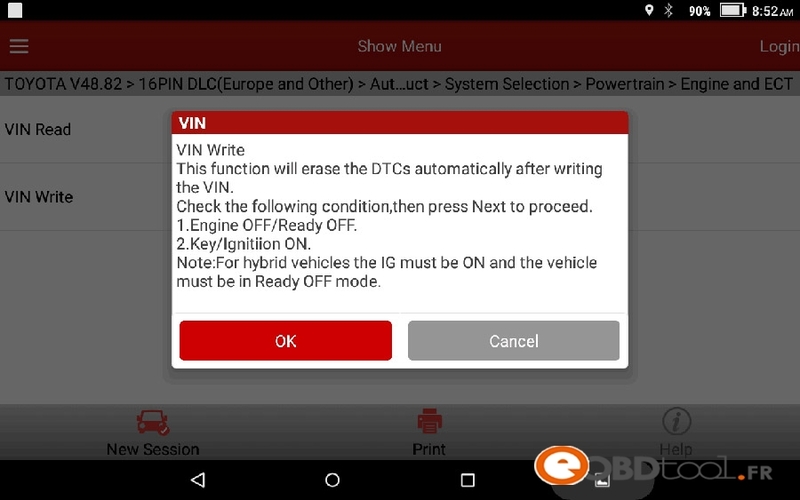 Both obdstar key master and x300 dp tablet work no issues in DPF reset. Which one should you take?It depends on your budget and purpose. x300 pro3 is cheaper while x300 dp is much more powerful. 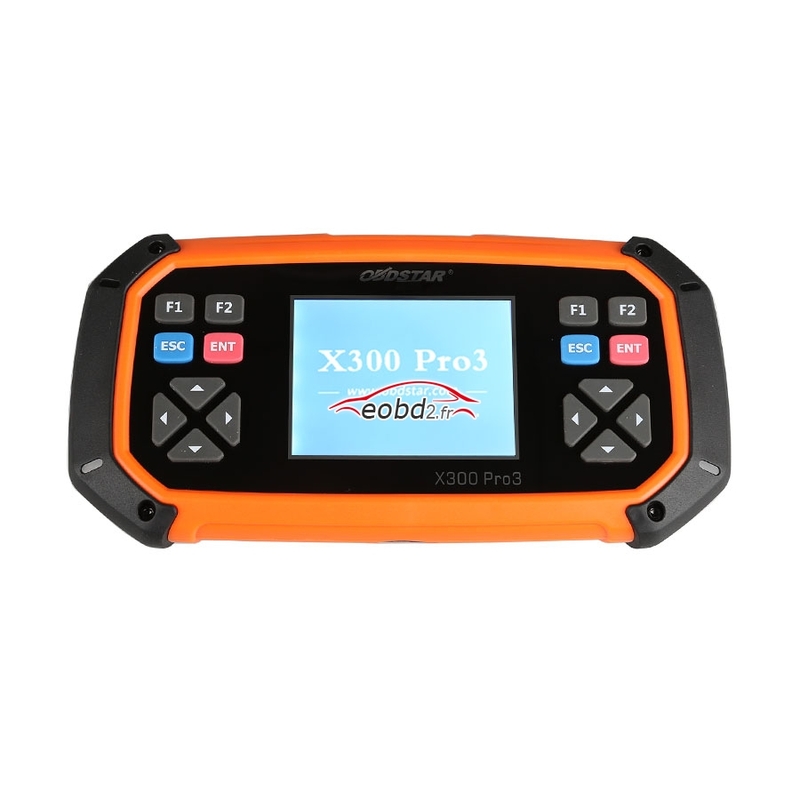 Obdstar X300 dp full package comes with additional functions (ABS+ TPS+ SRS reset+ TPMS(low tire)reset+ Steering angle reset+ CVT learning/Value reset+ full diagnostic system) which x300 pro3 fails to do. Also, X300 dpfull can perform full system diagnosis on Japanese and South Korea vehicles. To reset DPF, what models can be supported? This entry was posted in OBDSTAR and tagged obdstar x300 dp, x300 dp, x300 dp odometer on March 28, 2017 by sales. This entry was posted in Outils De Diagnostic Appareils and tagged nissan consult on March 28, 2017 by sales. This entry was posted in Outils De Diagnostic Appareils and tagged vpecker on March 28, 2017 by sales. 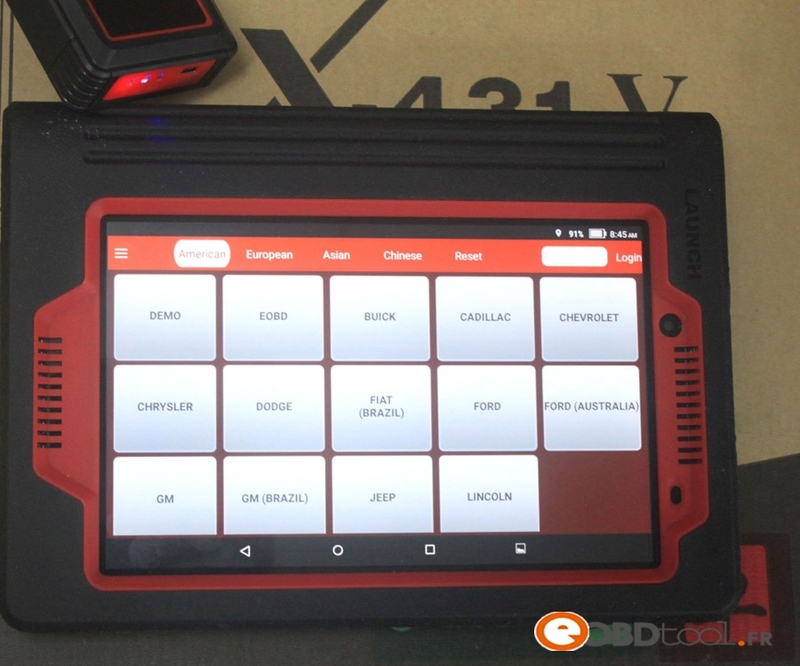 Surely Launch X431 V 8″ tablet wifi / Bluetooth diagnostic service reset tool can help a workshop save much money and make more money. How? 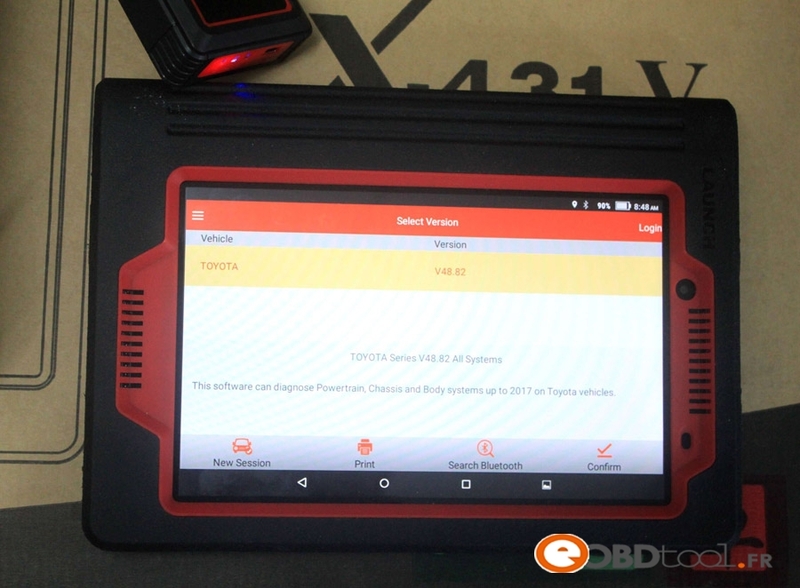 X431 V 8″ tablet price only 799USD or less, both normal OBD diagnostic function and lot of special functions tested OK. Cover many brands up to 2017 year. For example, it works fine on BMW up to 2017 year, BMW coding/programming and key programming ok, BMW idle study, BMW injection rate adjustment, BMW battery replacement. Toyota up to 2017 year, A/T registration, Electric throttle learning and write VIN OK; VW online programming works fine, you need no subscribe account to login Germany server. Highlights: 1) simple to use, click on the screen option and there are step-by-step instructions on how to do. 2) help earn much money when help users reset some special function. 2. Add Indian cars, Australian cars, Malaysian cars which the old X431 tools and other tools are not compatible. 3. 2 years free update on www.dbscar.com. 4. Works on BMW up to 2017 year, even coding/programming and key programming works OK.
6. (Save money) VW online programming works fine, you need no subscribe account to login Germany server. Don’t you think it help you save a lot. 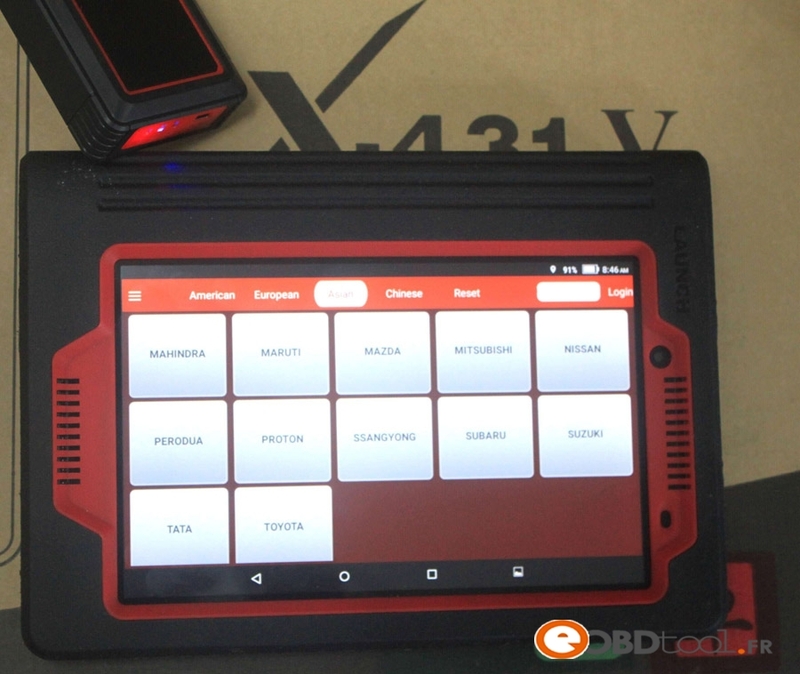 Launch X431 V 8″ Tablet is the best diagnostic maintenance tool to help a workshop quickly save money and earn more money. This entry was posted in Launch X431 Outil and tagged launch x431 v, original launch x431 v on March 27, 2017 by sales. 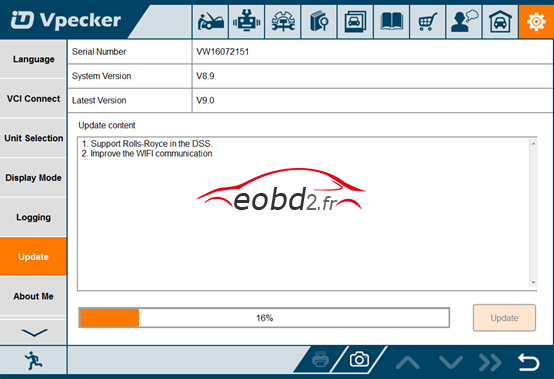 This entry was posted in Appareil De Diagnostic Professionnel and tagged vpecker easydiag, vpecker easydiag update, vpecker v9.0 on March 26, 2017 by sales. 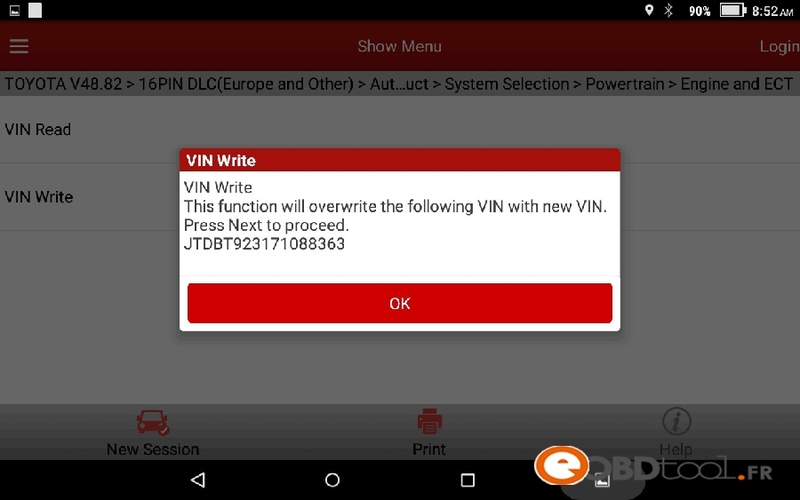 Here is how to guide of unlock Toyota smart key with VVDI2. 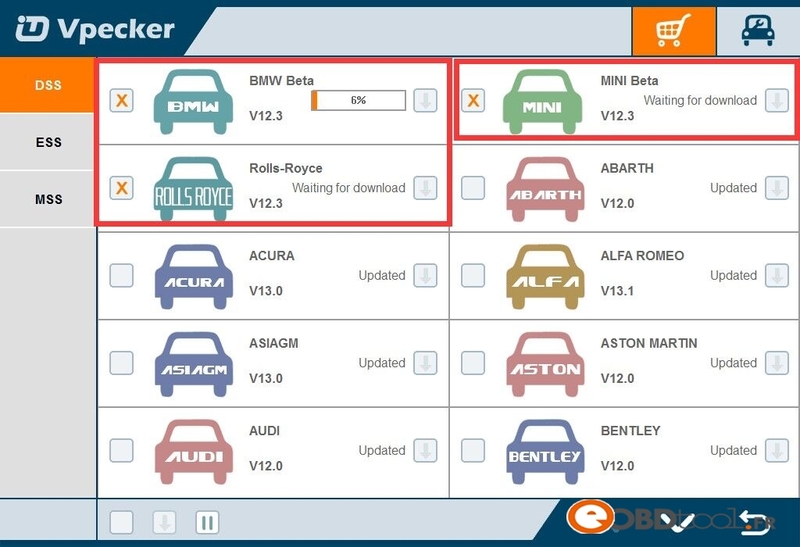 Click”VVDI2 Quick Start”icon ,choose” Transponder programmer” software. 128;but it will be developed soon. This entry was posted in VVDI MB Tool and tagged vvdi2, vvdi2 programmer, xhorse vvdi2 on March 24, 2017 by sales. W204 Mileage Correction via OBD: Digiprog 3? 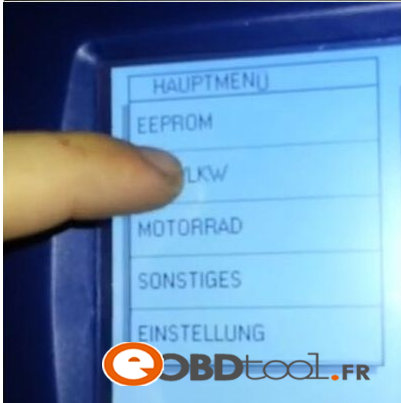 VVDI MB? FVDI ? be best for W204 km change? you have to do dash and can-filter. Q:Any one done 2014 by OBD? 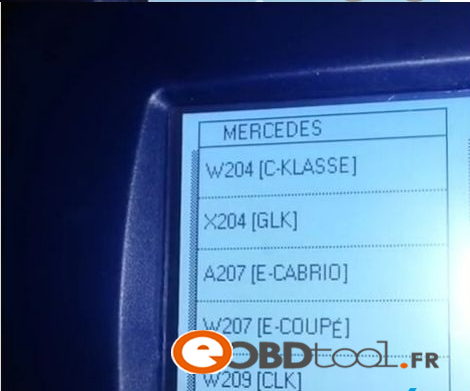 A:Use can blocker,make backups and never will have problems..
Q:Anyone done Mercedes W204 2014 by OBD? Q:digiprog 3 and fvdi, which better for W204 mileage ? A:I killed one with fvdi,it crashes,the ZGW will need recoding. Q:How to make right on w204 with fvdi ? A:Original equipment or solder can blocker. Q:Any good experience of digi ? A:I did a few 204 212 with digiprog 3 v4.94,no problem. Q:How about AVDI for 204? Q:Cluster was changed in car. 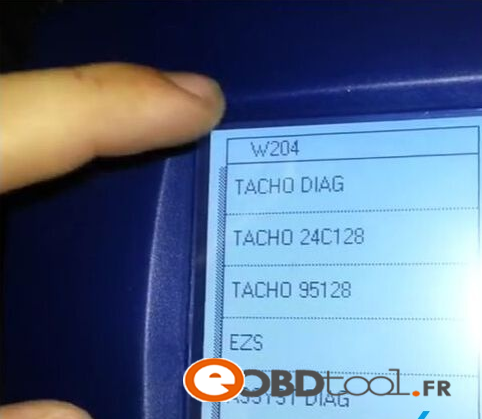 tool i have is VVDI MB BGA tool. Thanks. Q:Anyone tried with Smok ? through OBD.Within 5 minutes and no need dissember the dashboard. 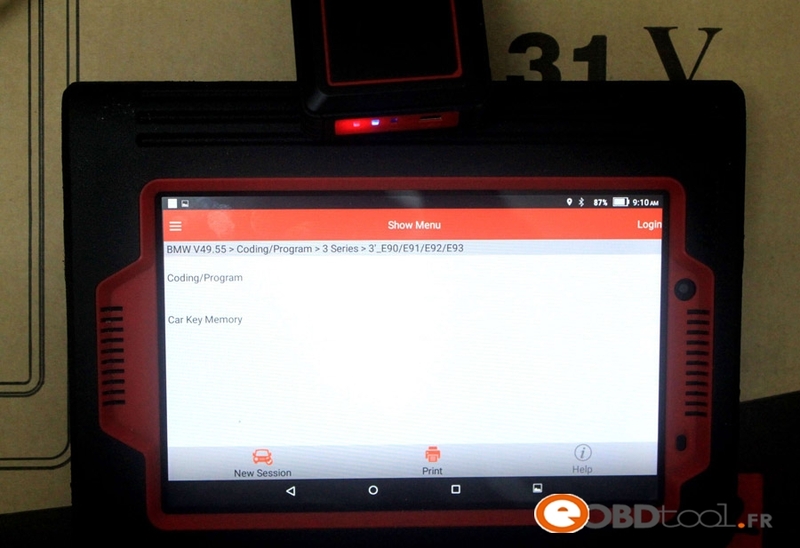 So easy to OBD correct mileage using digiprog.W204 2009 success! Note: there are some guys who claim they have done W204 2012 with digiprog. if it reads tacho then it’s okay,and use can blocker. this would be a cheap option. This entry was posted in Digiprog 3 and tagged digiprog 3, Digiprog III on March 23, 2017 by sales. Le prix baisse de 709 à 590! 1. 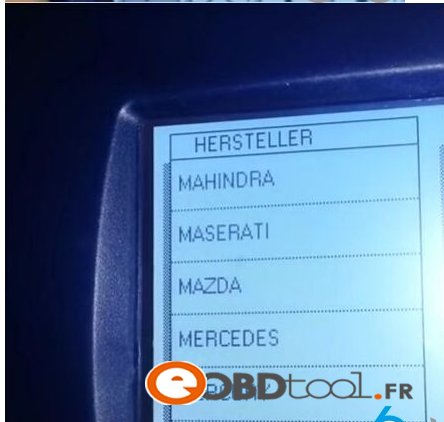 Supporte les touches automatiques du programme et les touches intelligentes pour Mazda / Ford. Le système d’unité principale adopte la puce à grande vitesse d’ARM pour le maintenir fonctionner rapidement, stable et anti-jamming. Mise à niveau via la carte SD à tout moment. La conception moderne et l’écran haute définition réalisent l’intégration de l’industrie automobile et des technologies d’information électroniques et rendent le diagnostic automatique et la programmation clé plus faciles, pratiques et économiques. La conception de structure d’intégrité lui fait la résistance de fissure, la résistance de choc et le durable. La conception industrielle garantit que l’outil fonctionne de manière stable dans un environnement difficile, comme les températures élevées et basses. Le prix baisse de 199 à 169! 1. Le système d’unité principale adopte la puce à grande vitesse d’ARM pour la maintenir fonctionner rapidement, stable et anti-jamming. 2. 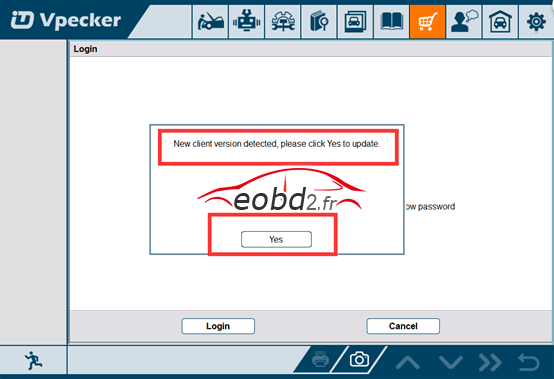 Mise à jour logicielle sur le site officiel www.obdstar.com avec la carte TF à tout moment, et 1 an de mise à jour gratuite. 1. F108 + Nouveau K-LINE par rapport à F108. 3. 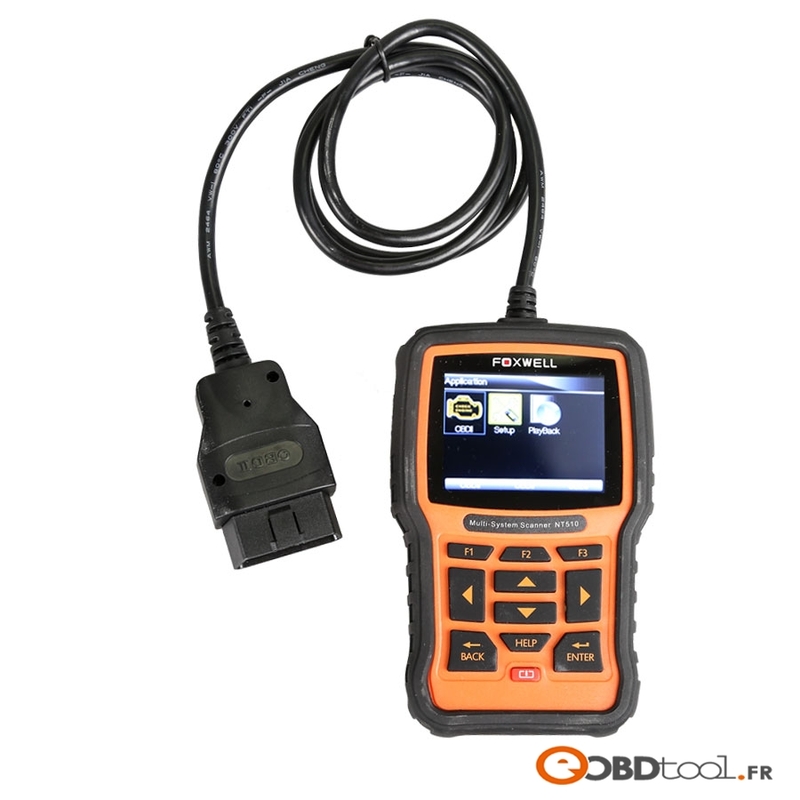 OBDSTAR F108 + avec Kline pour les voitures anciennes et Canbus pour les voitures plus récentes. 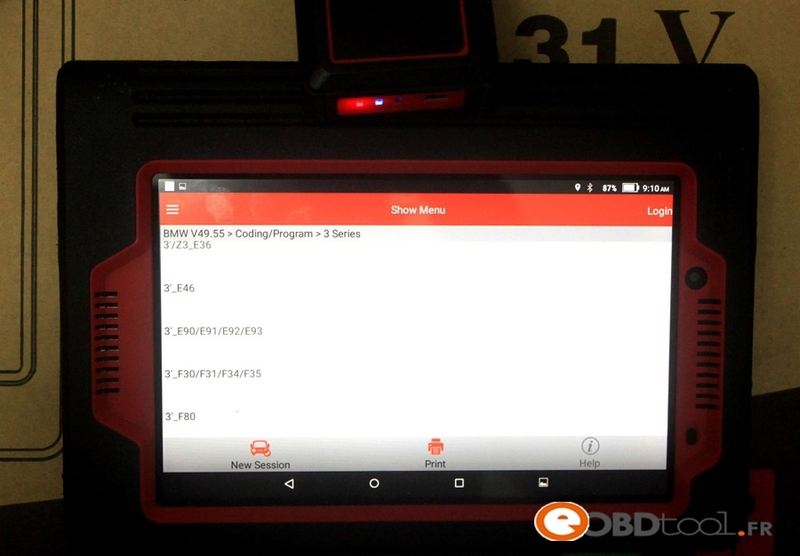 This entry was posted in Original OBDSTAR Series on March 23, 2017 by sales.